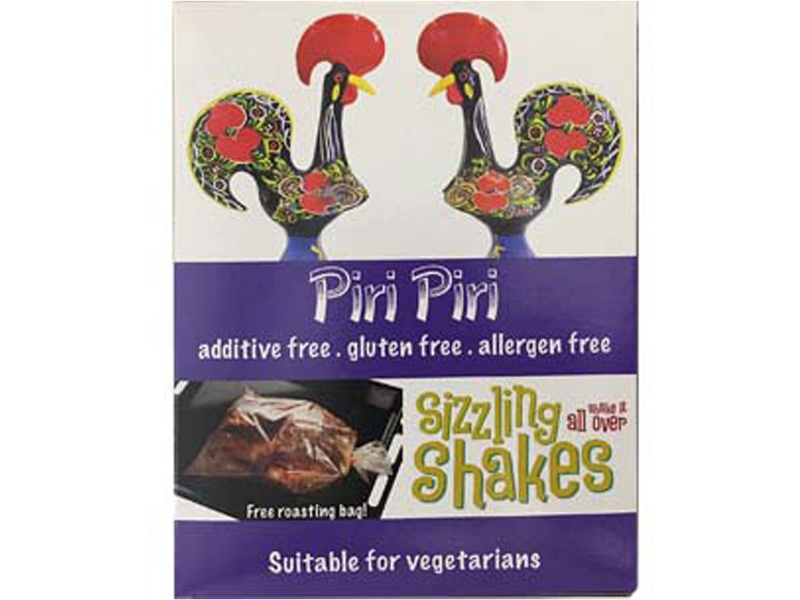 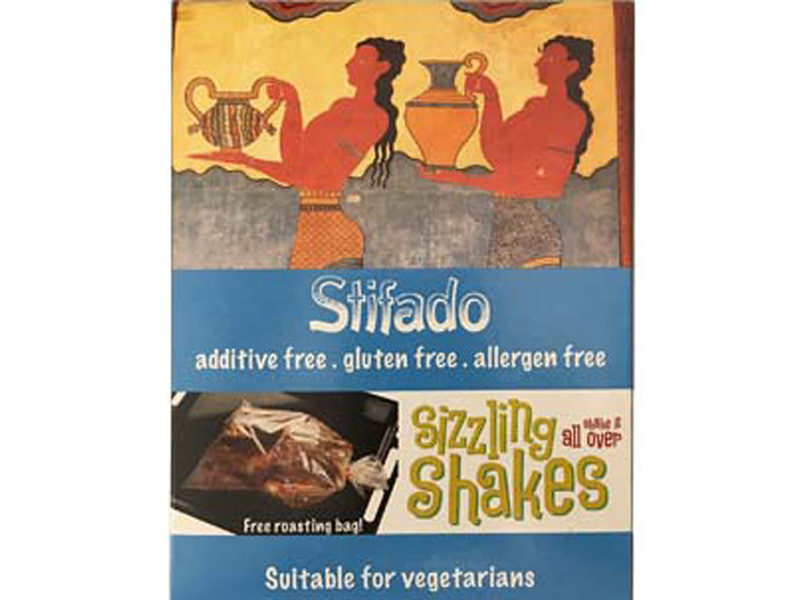 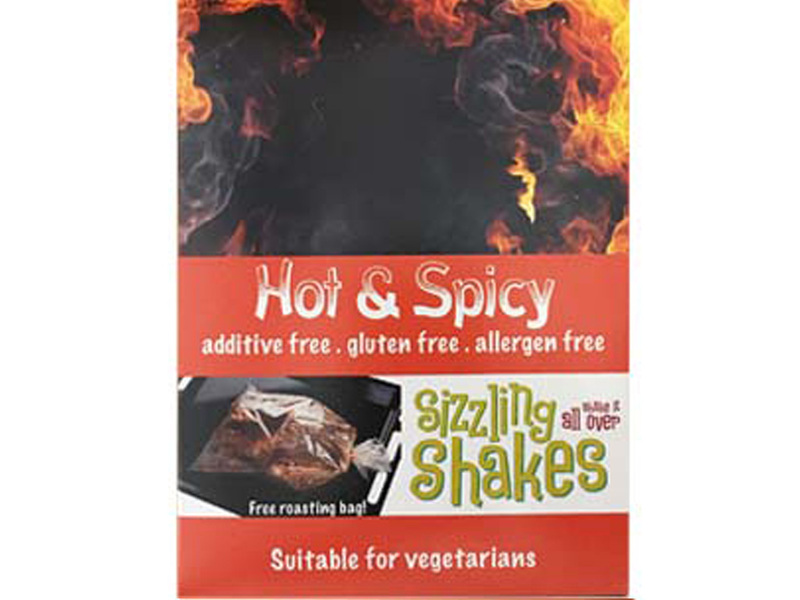 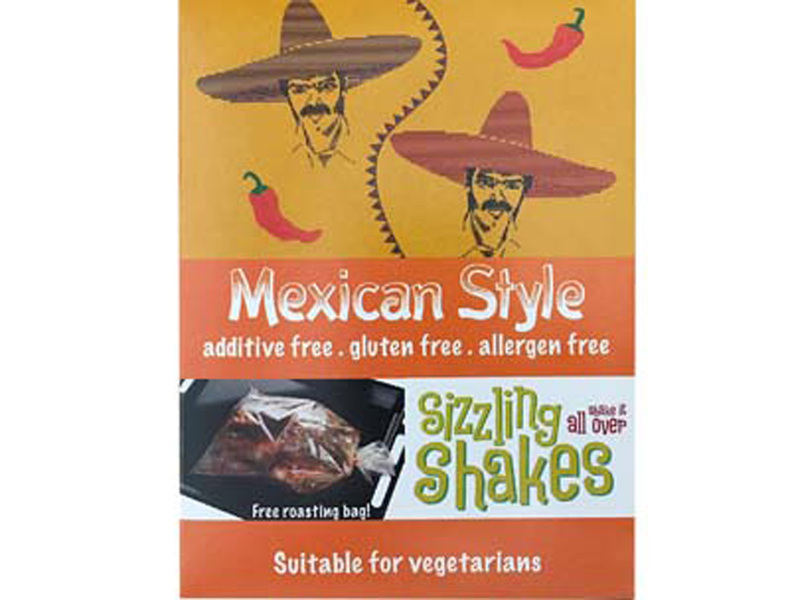 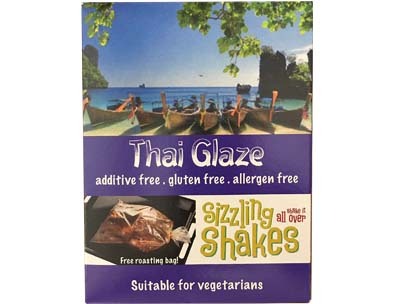 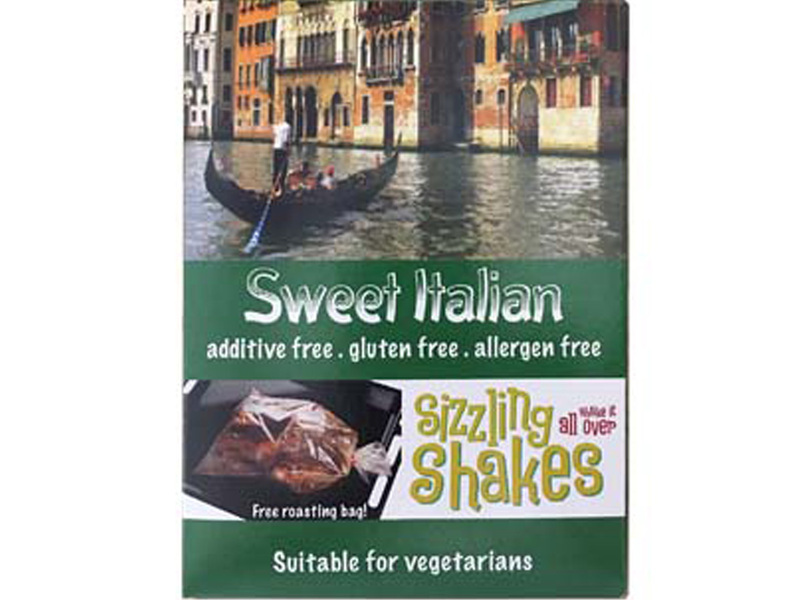 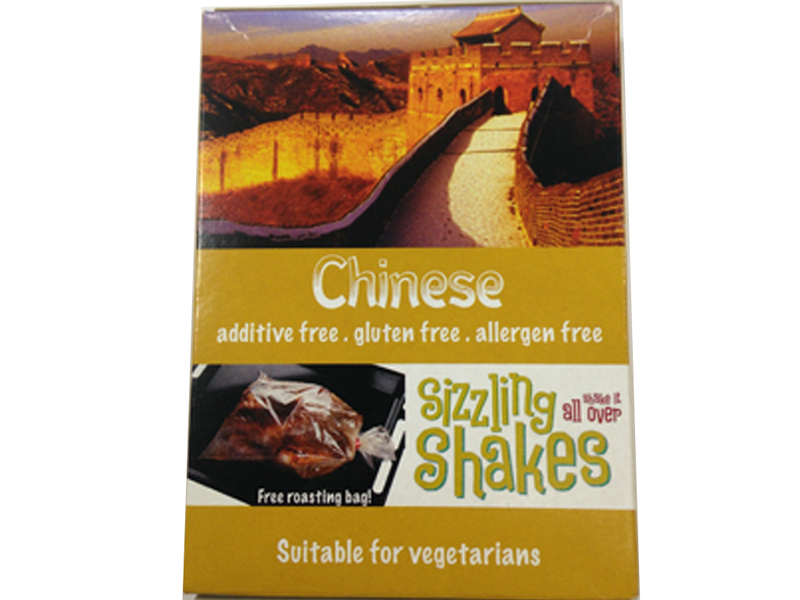 Sell to your customers an easy way to add a whole variety of world flavours to their meals. 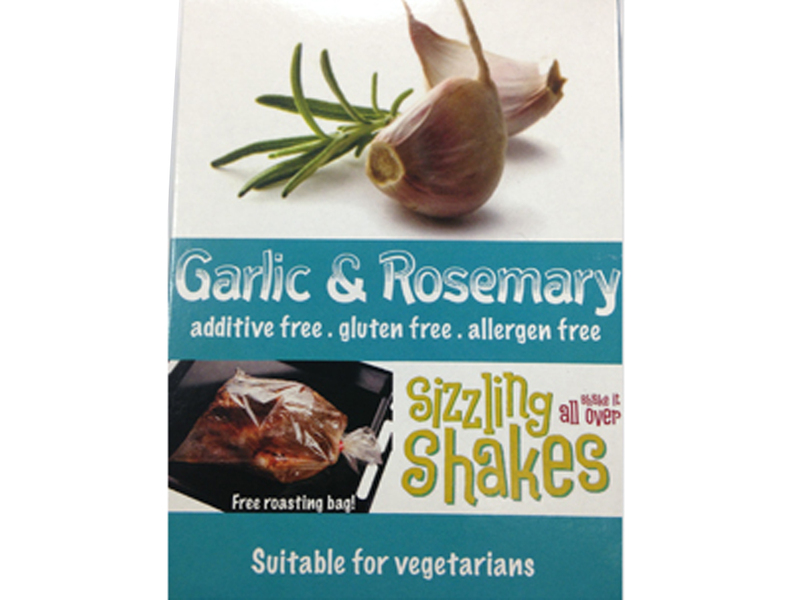 Creates the perfect dish for two. 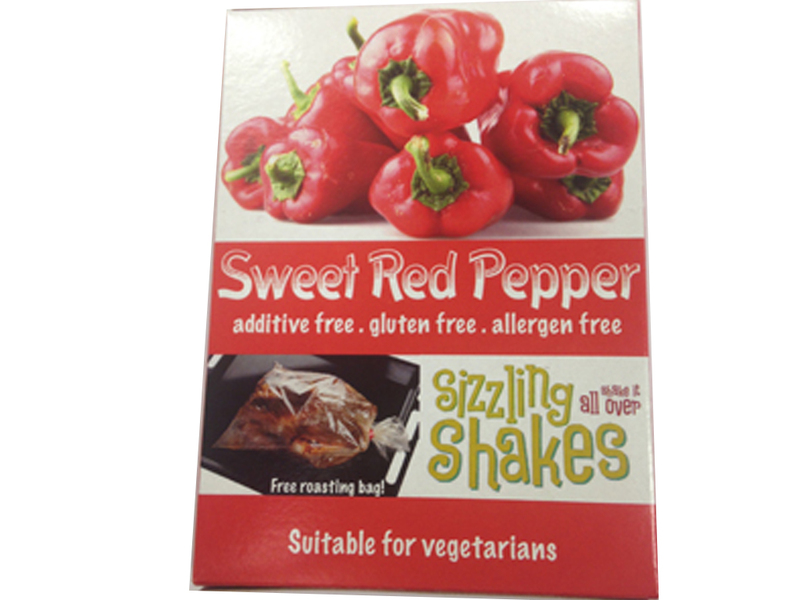 Each box includes a Mealmaker Naturals glaze and an oven ready cooking bag with tie - no mess, easy to use and seals in the flavour. 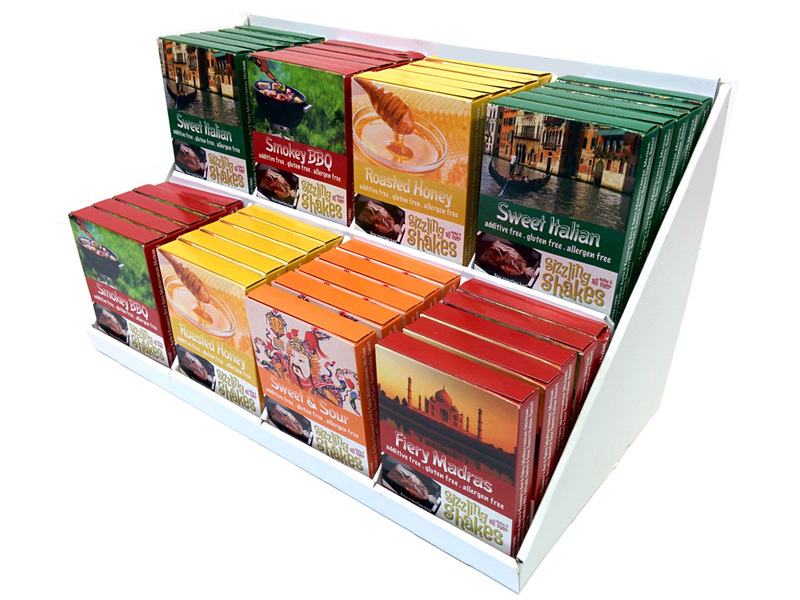 Buy any eight flavours for only £48/€63 and you will receive the display counter stand FREE - saving you £9.99/€12.99. 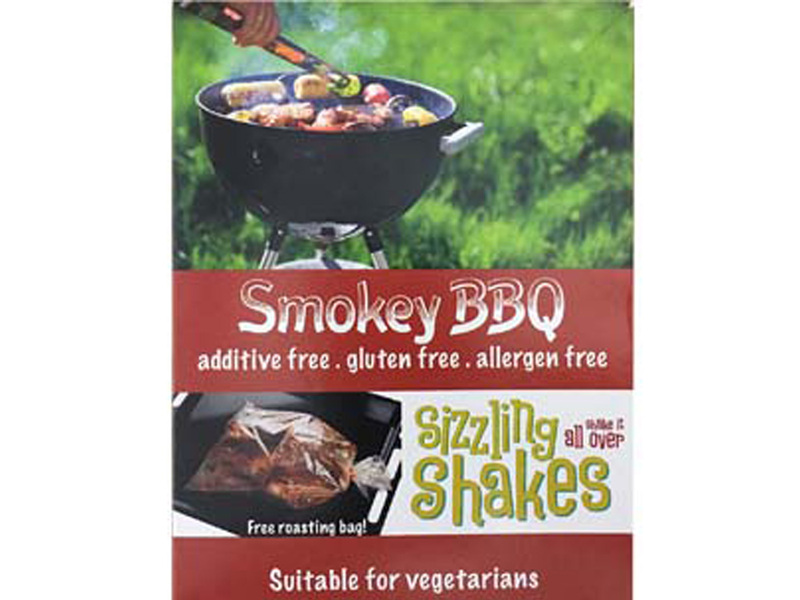 We will also replace or refund any unsold packs for 3 months from sale date.